History: Founded in 2008 by Matt Damon and Paul Shepherd PHP began because of the passion for the environment and the need to make Maine homes more comfortable. Matt and Paul founded PHP and had an office in Belfast and an office in Bangor, but as the company grew so did their reputation and the need for a more centrally located space. Now located in Bucksport Maine PHP has a crew with over 20 years’ experience who travel throughout Penobscot, Hancock, and Waldo counties saving people money and Making Maine homes more comfortable, healthy, and energy efficient. Mission: Making Maine homes more comfortable, healthy and energy efficient. We find and fix the reasons for your high energy bills. Live Comfortably! 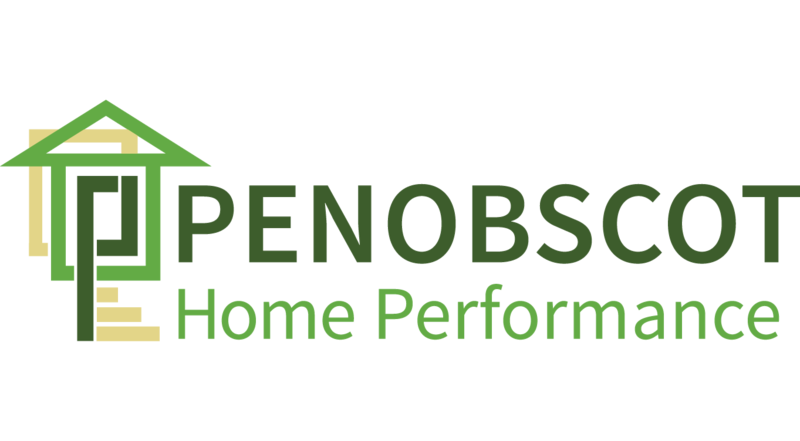 Goals: Penobscot Home Performance strives to save Maine homeowners money on their energy bills while in turn reducing the carbon footprint of the home and making it a more comfortable and healthy place to live. Achievements: Along with the many certifications that PHP has earned we were also chosen as the 2013 Business for the environment award from the Maine Chapter of the Sierra club, we were chosen for the prestigious award because of our involvement in a Green sneakers project that we donated time and located donated materials for. Work Environment: This position requires working outside in the field, in customers’ homes. Position Type: This is a full time position 8am to 4pm M-F. Minimum Educational Requirement: High school diploma. Training and Certifications Preferred: BPI certification is a plus. Must be able to lift 75lbs, go up and down ladders and staging frequently, crawl through attics and basements, as well as crawlspaces.